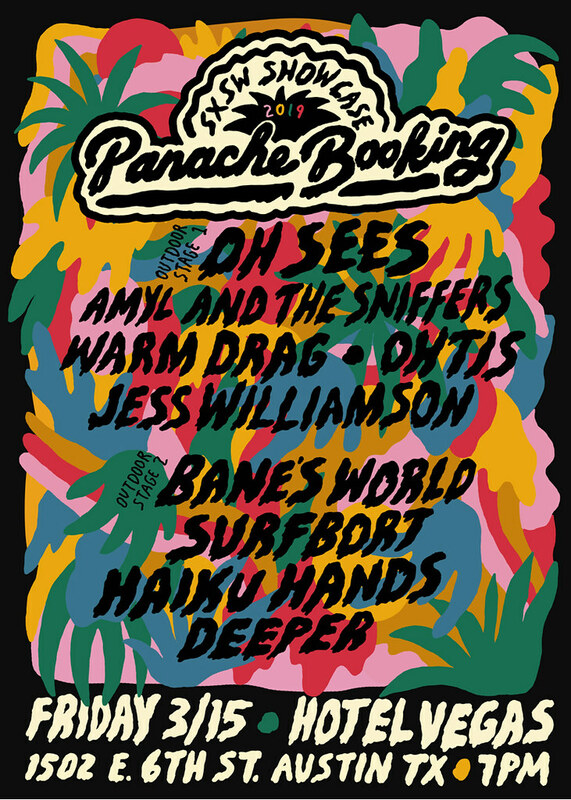 Panache returns to SXSW for another year! We are pleased to announce our 2019 SXSW Official Showcase on Friday 3/15 at Hotel Vegas with Oh Sees, Bane’s World, Amyl and the Sniffers, Surfbort, Warm Drag, OHTIS, Deeper, Jess Williamson, and Haiku Hands. More info here. 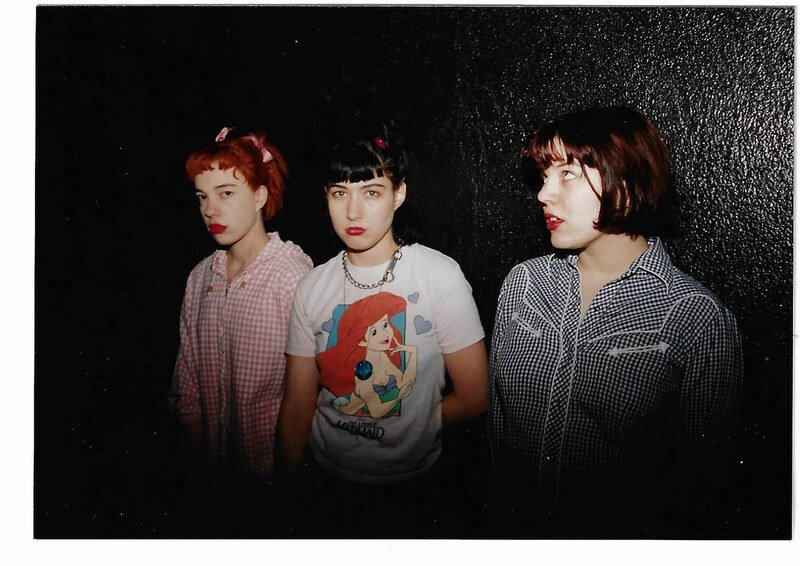 Panache is thrilled to welcome the legendary BIKINI KILL to our artist roster. We are excited to announce that the band will be playing reunion shows in LA & Ny. All dates here.